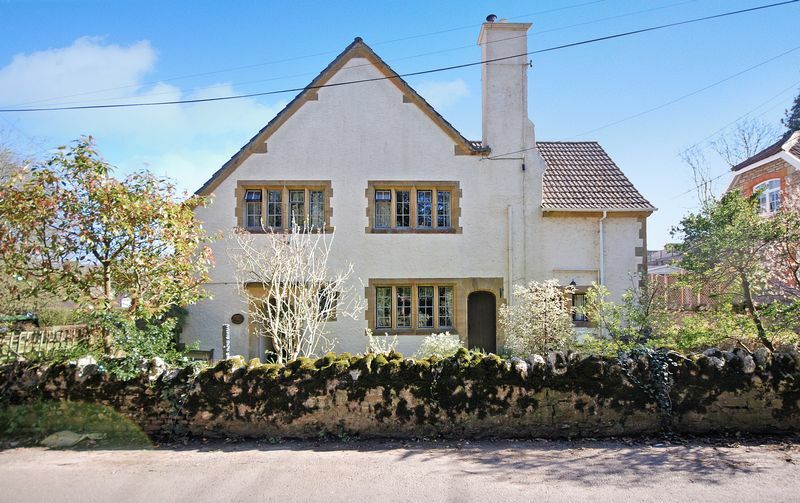 A generous detached 5 bedroom house 2 miles from Wells and 3 miles from Glastonbury with an enclosed garden, adjoining double garage and parking. 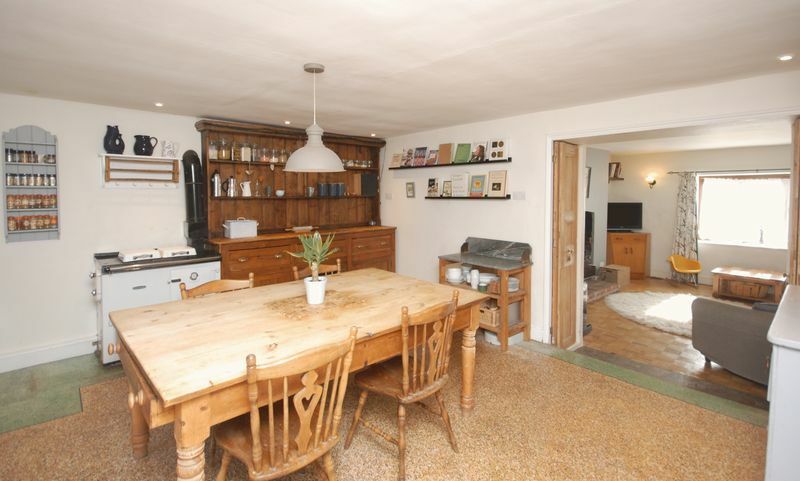 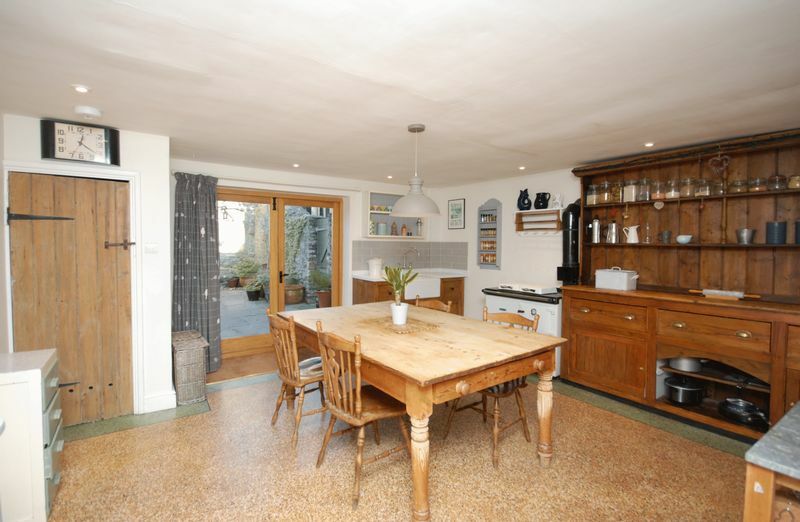 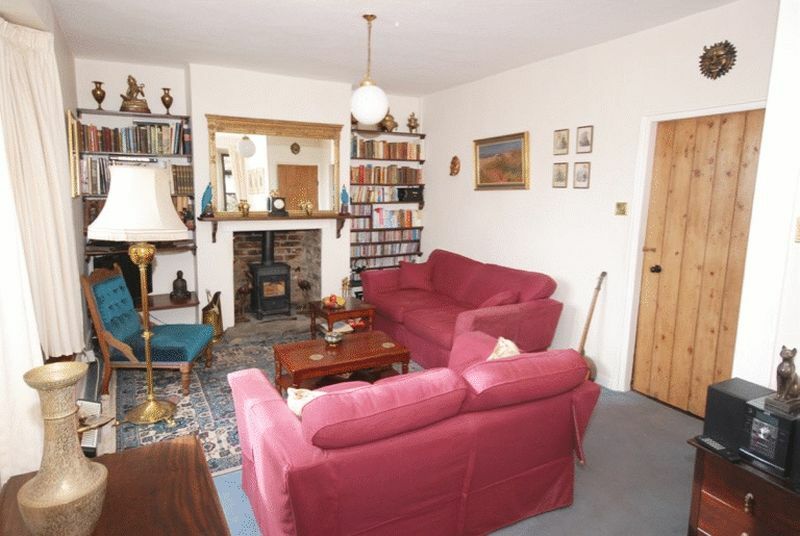 A charming four bedroom period property. 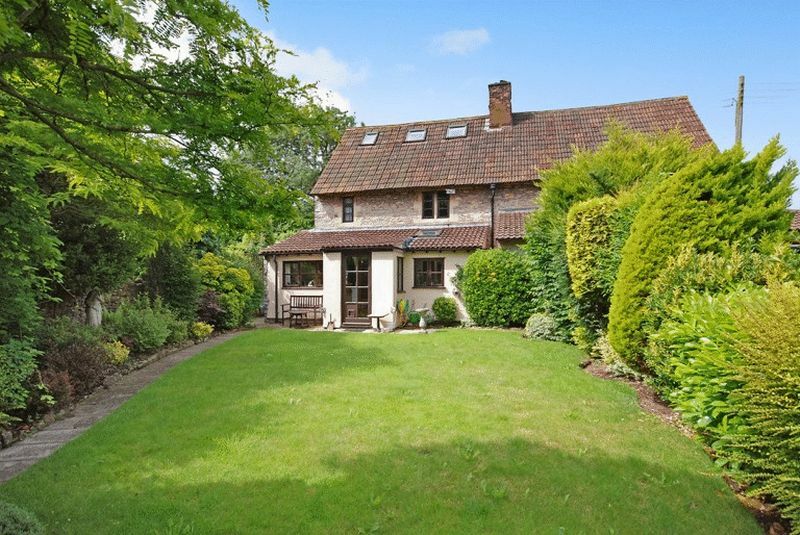 Attractive courtyard and beautiful mature garden. 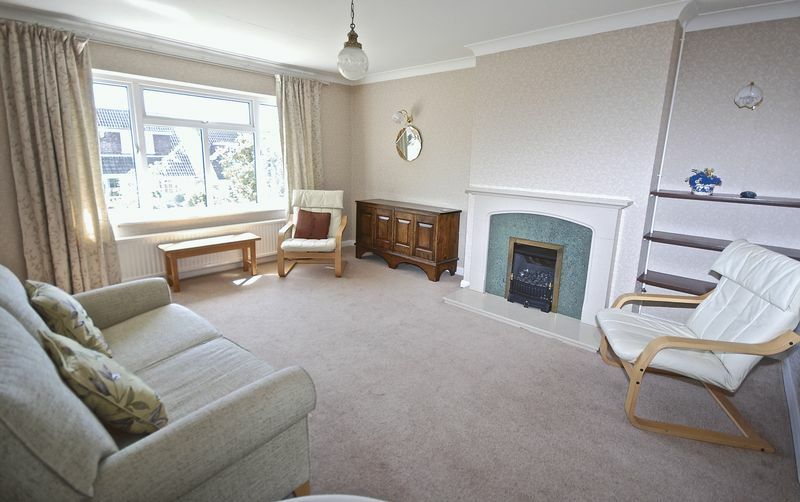 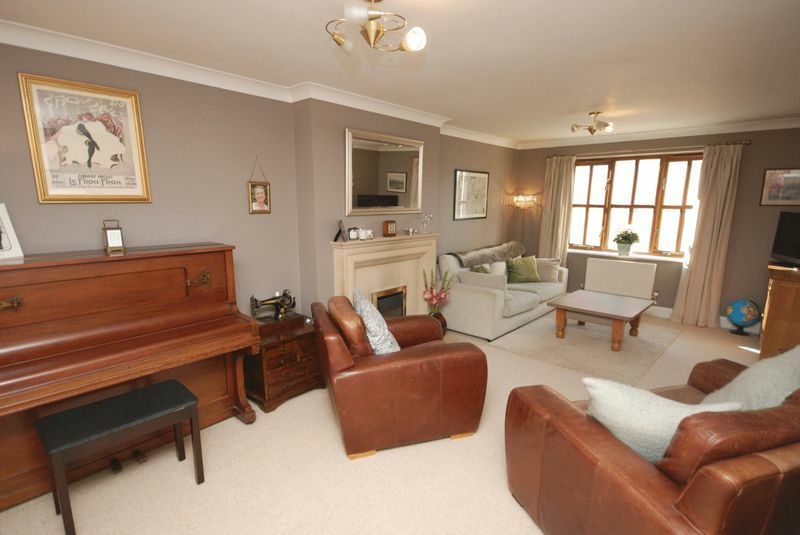 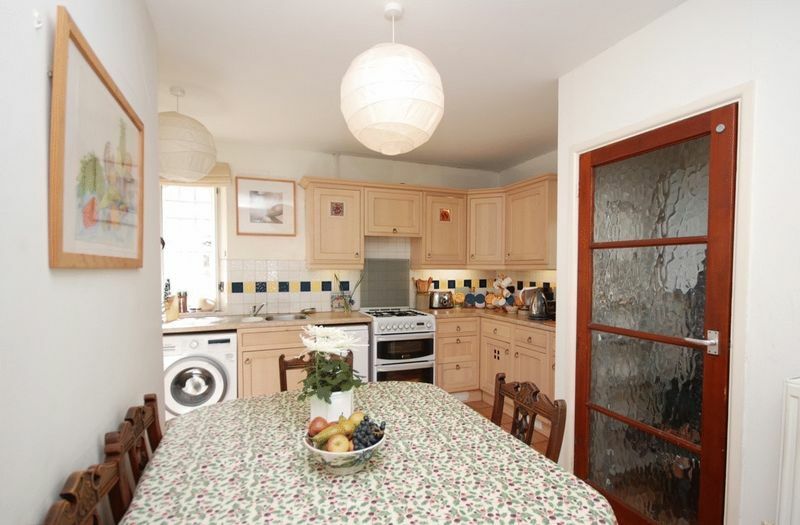 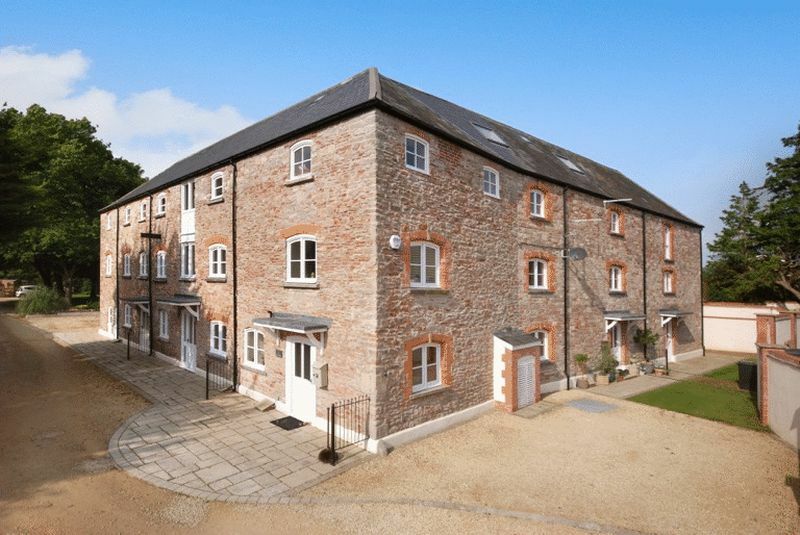 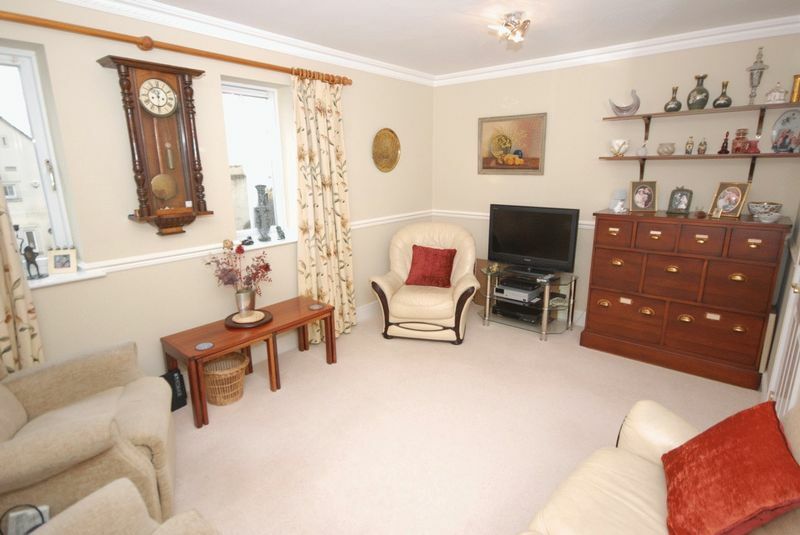 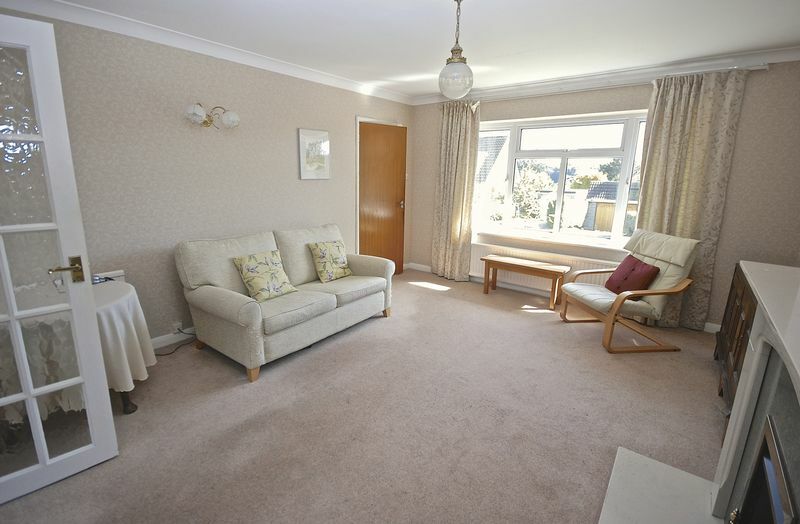 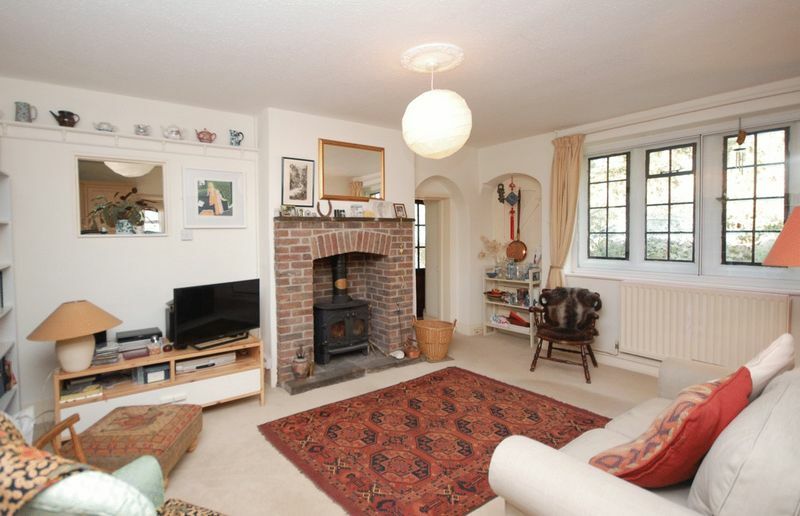 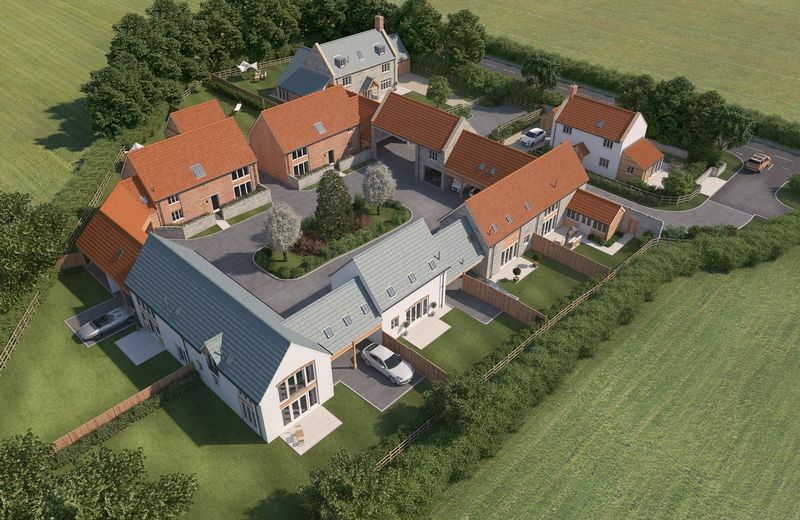 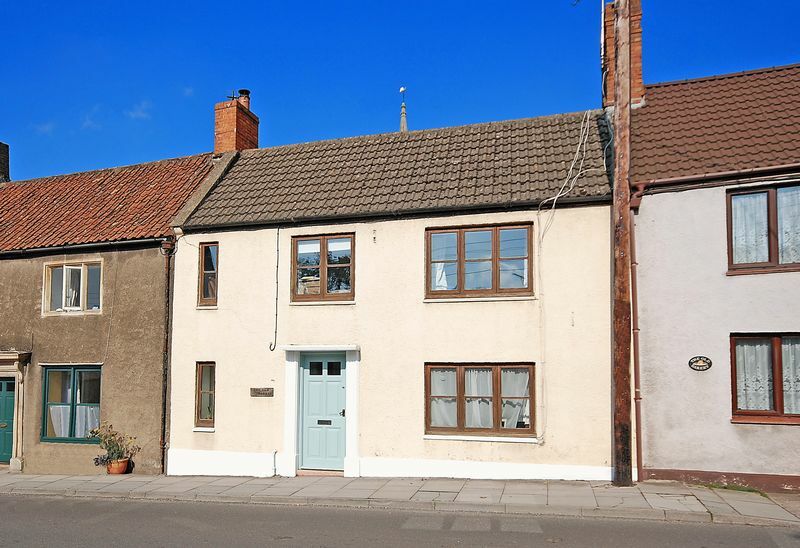 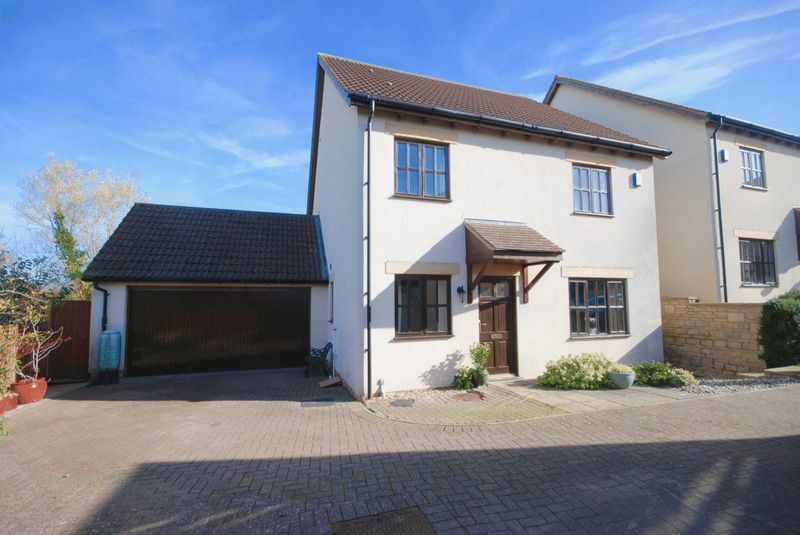 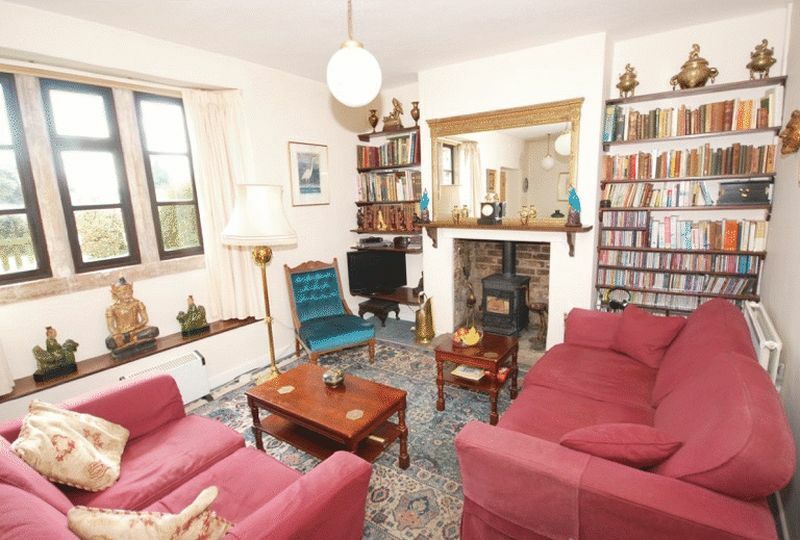 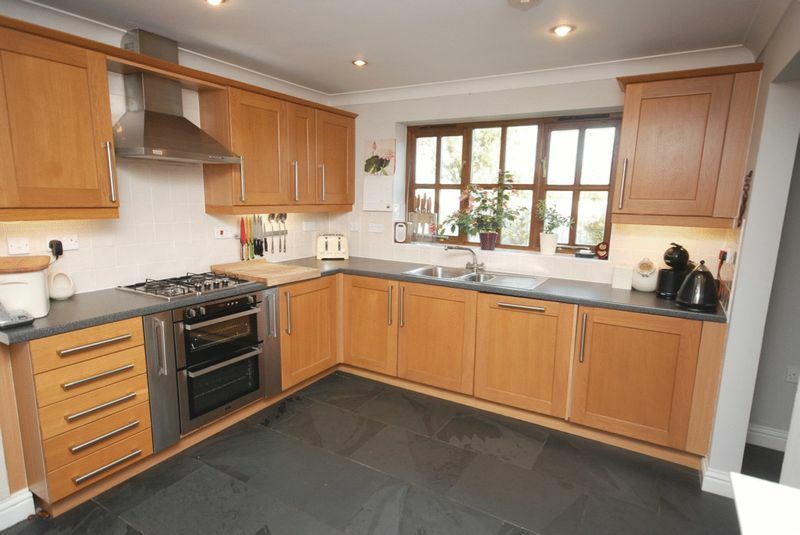 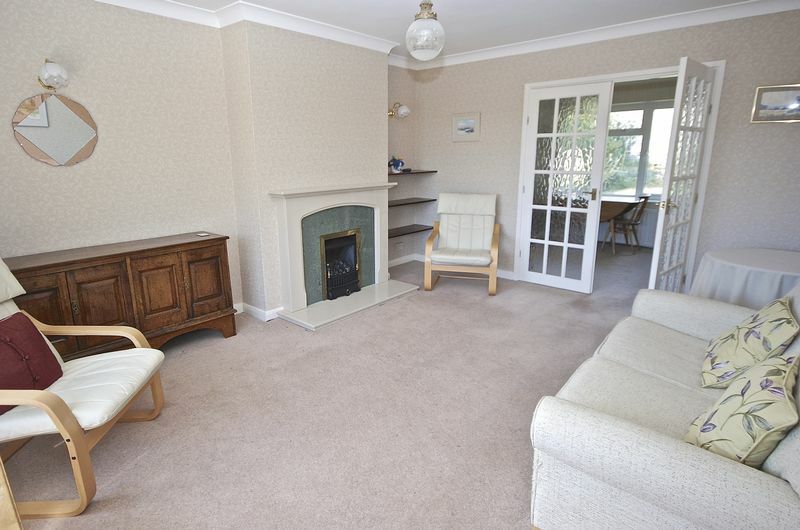 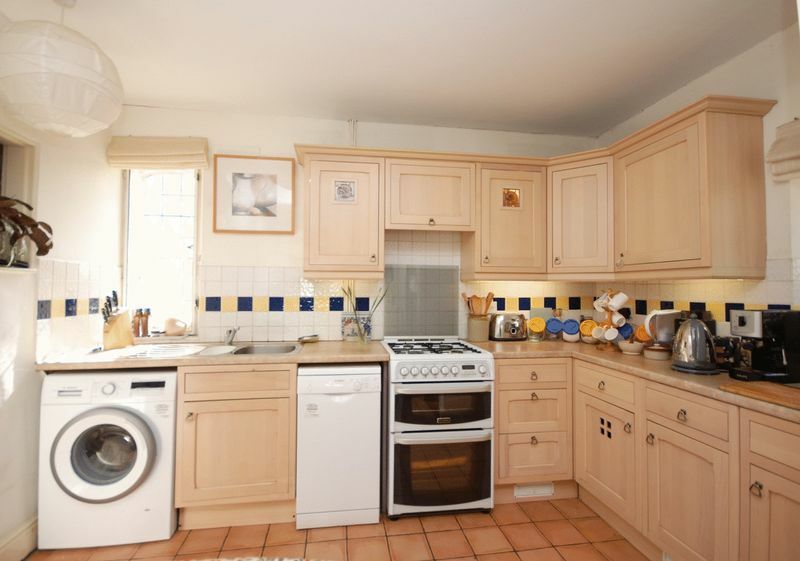 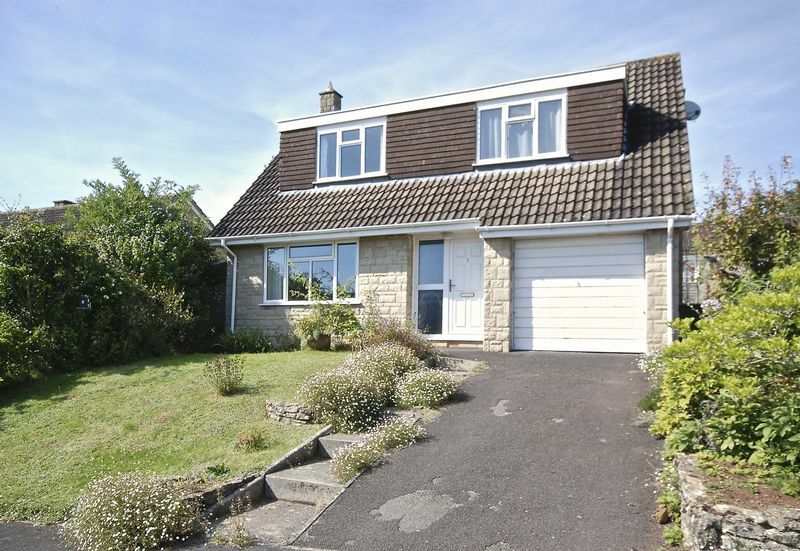 Conveniently situated in the centre of this popular village just east of Wells. 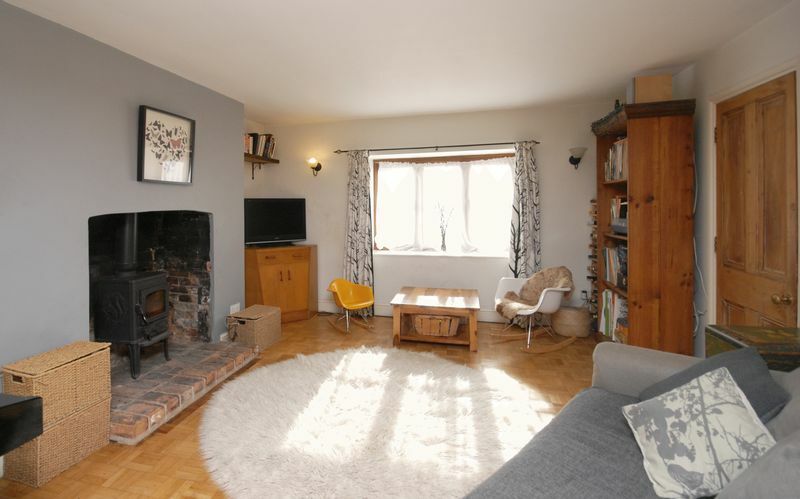 A neat comfortable 3 bedroom house enjoying a quiet peaceful setting in this small village just a mile or so from Wells. 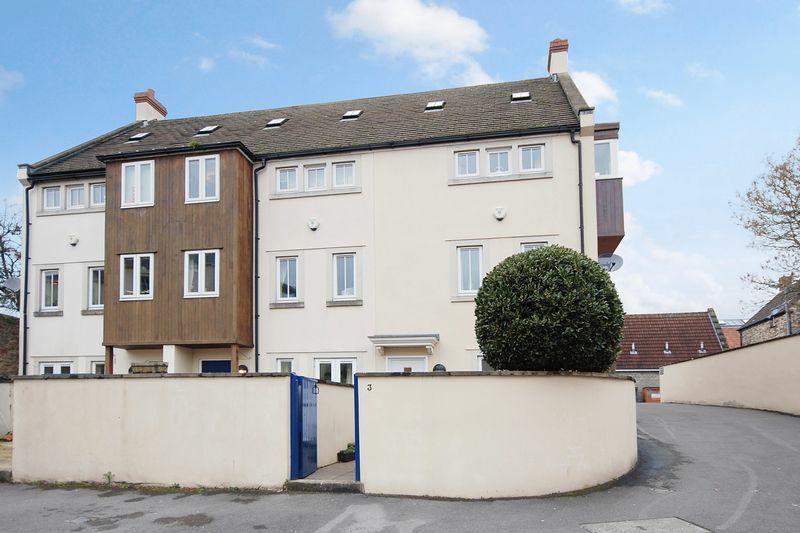 A spacious town house with very well presented and flexible accommodation, located in the heart of the City. 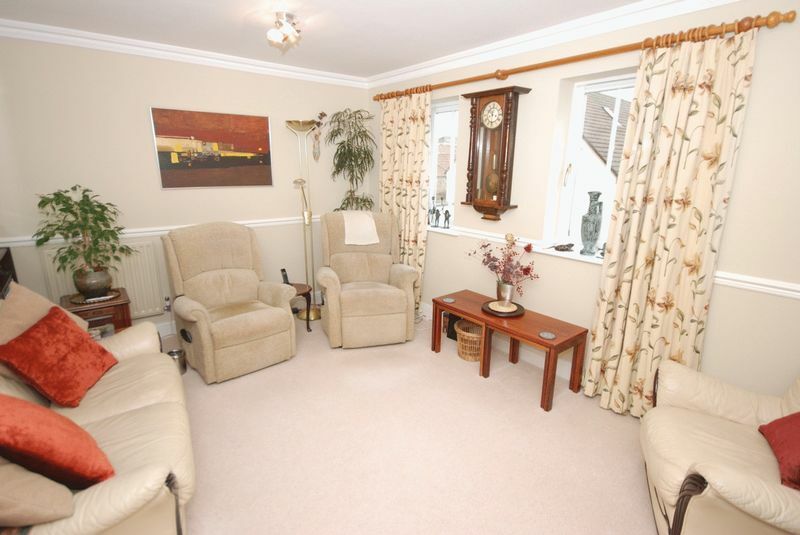 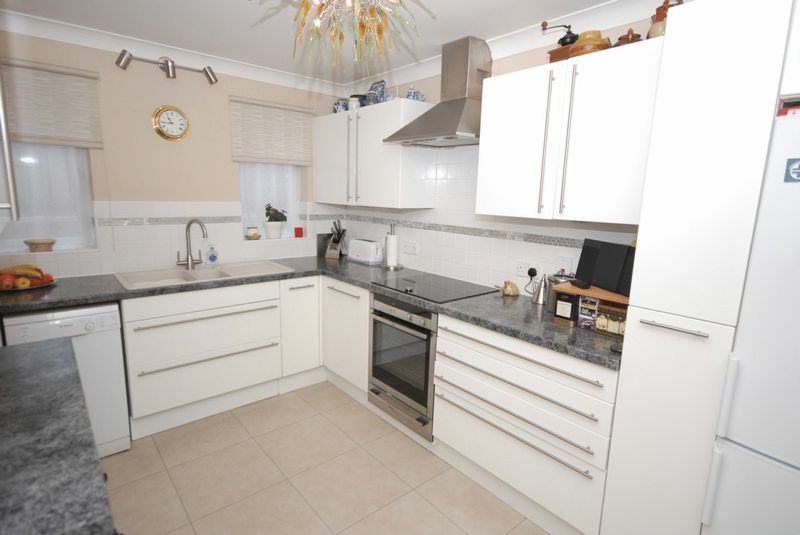 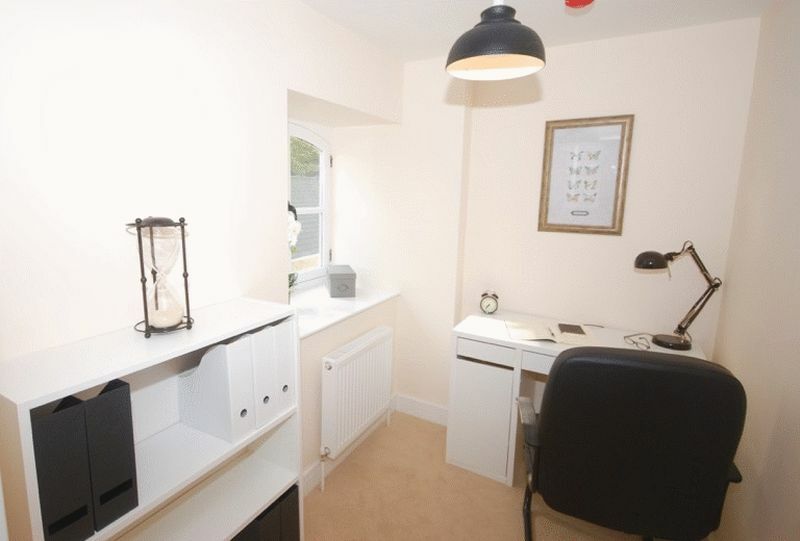 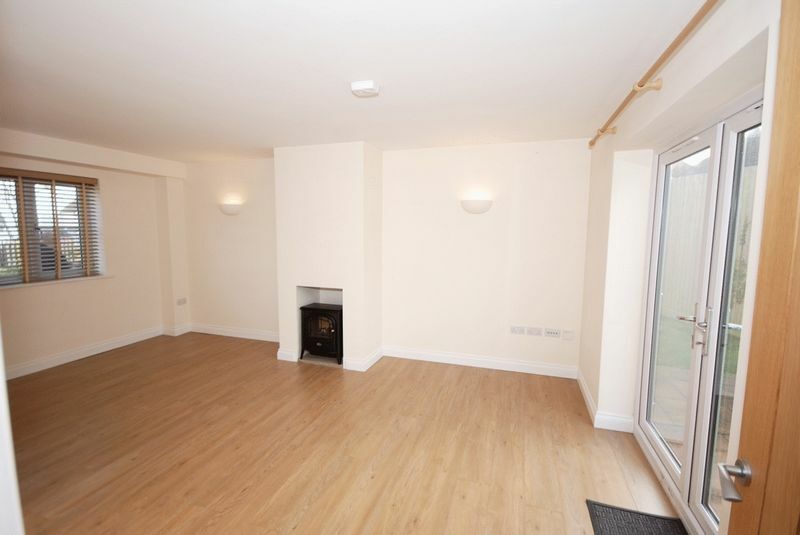 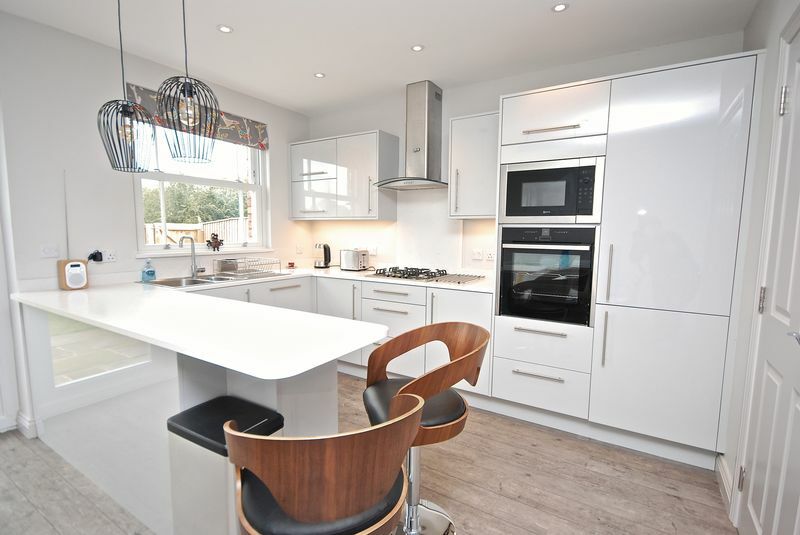 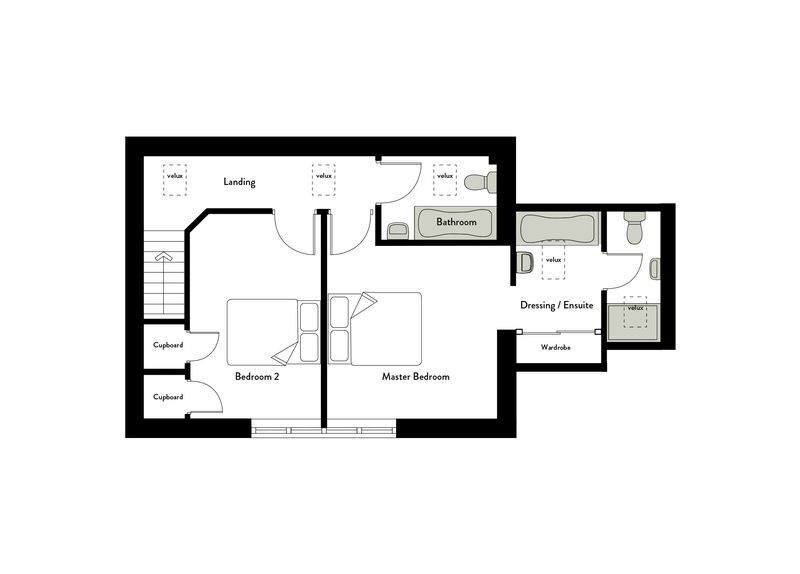 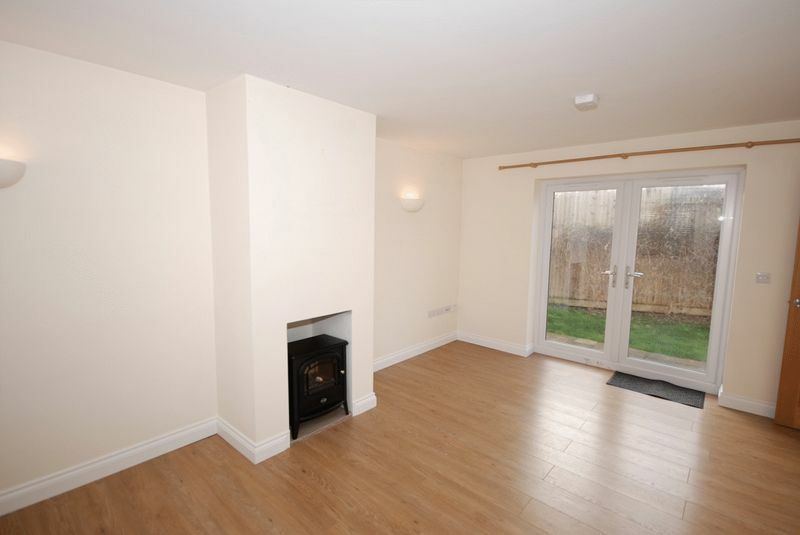 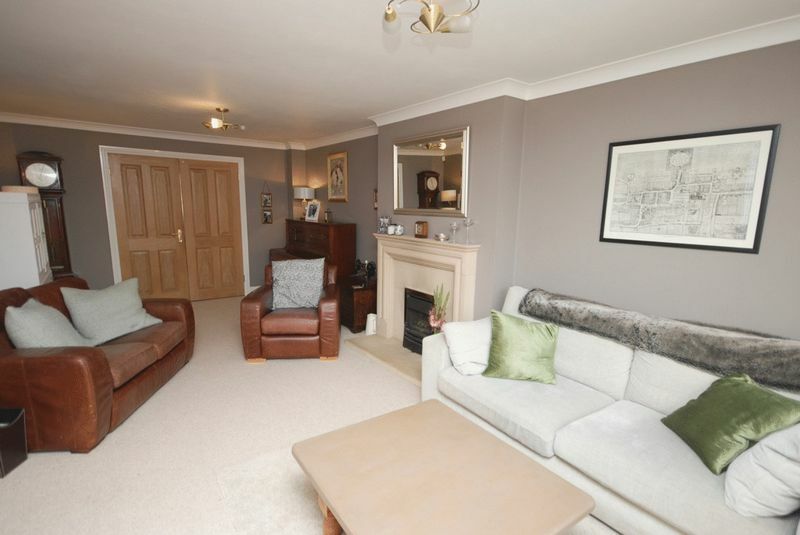 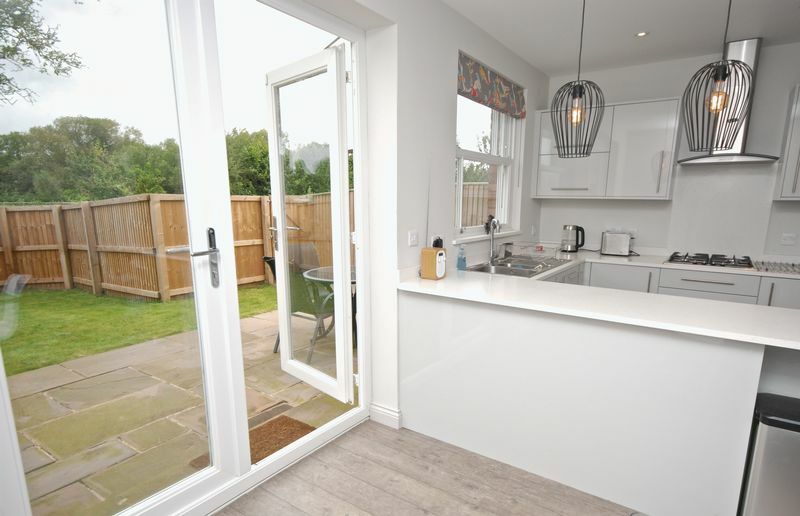 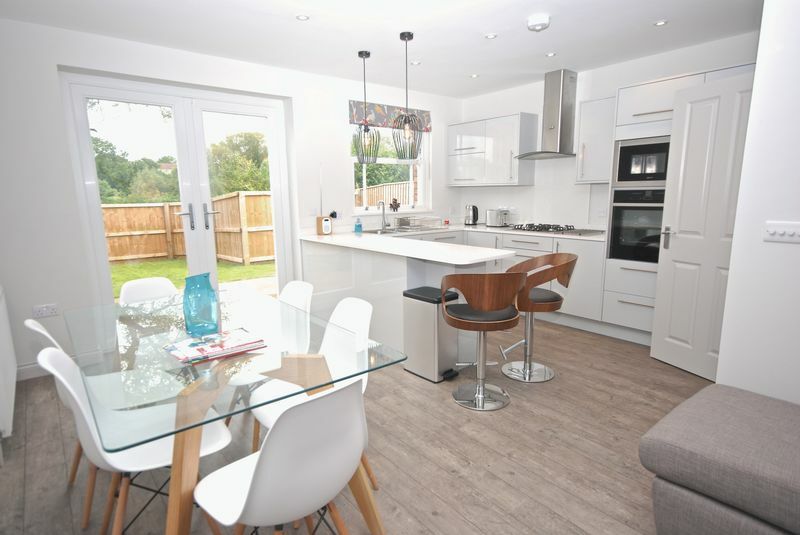 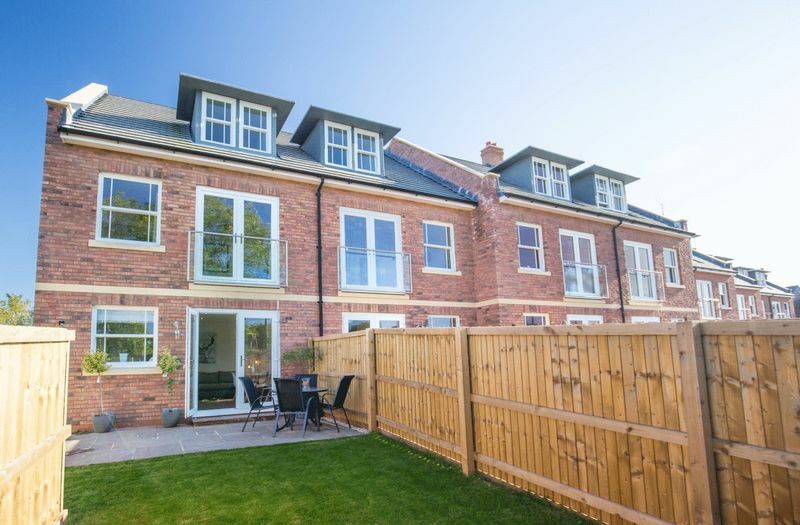 4 bedrooms and 2 bathrooms, courtyard garden and an allocated parking space. 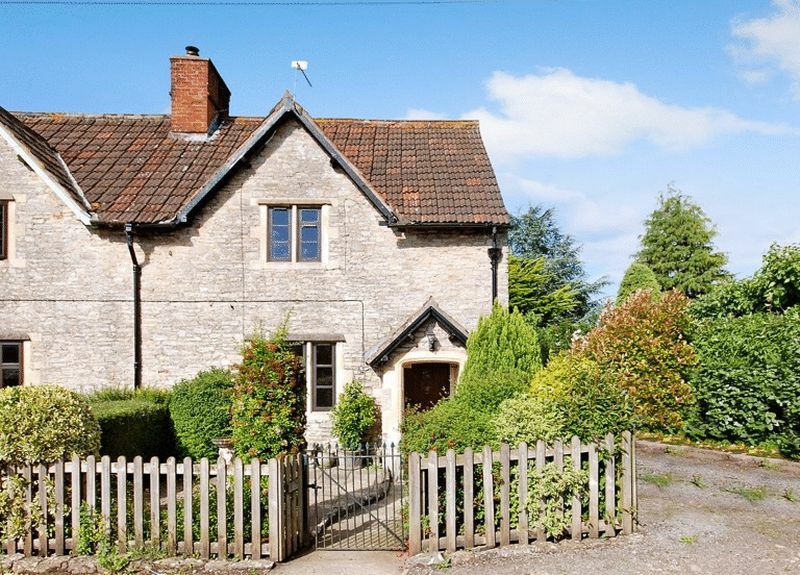 A charming and spacious period house in the popular village of Wookey Hole just over a mile from Wells. 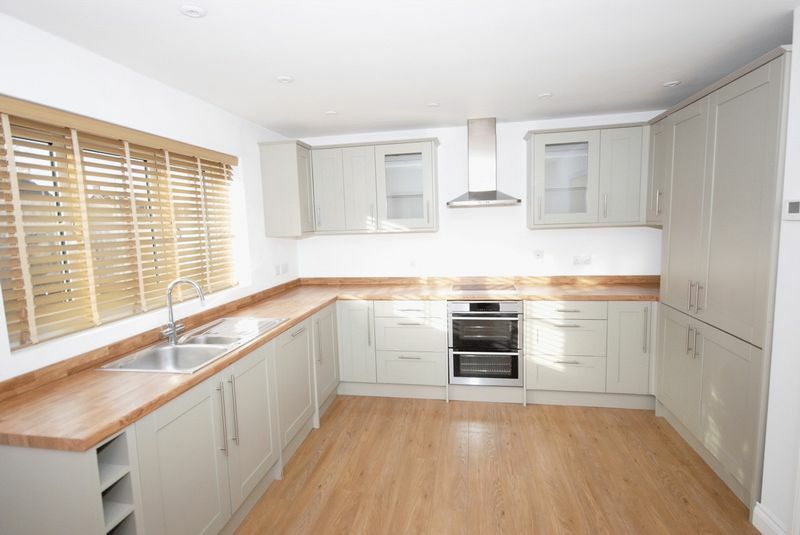 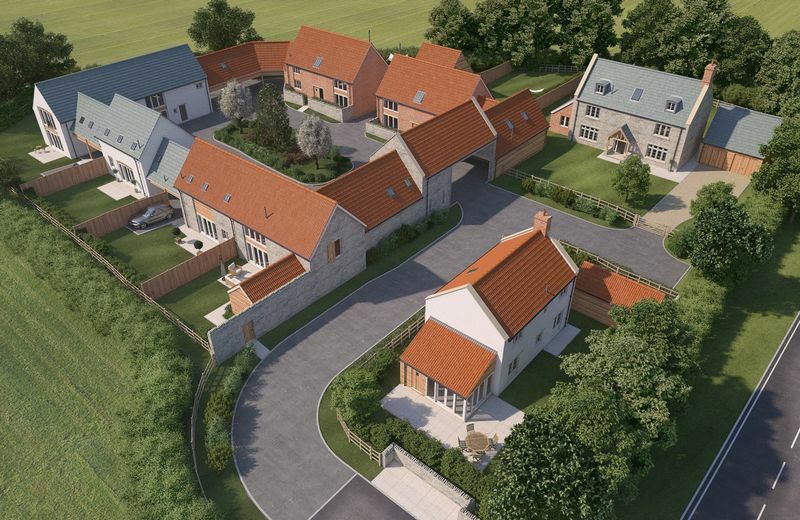 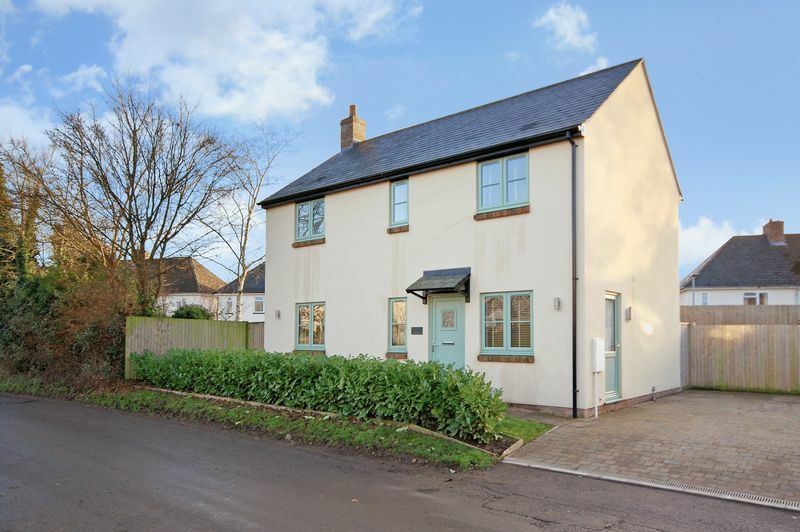 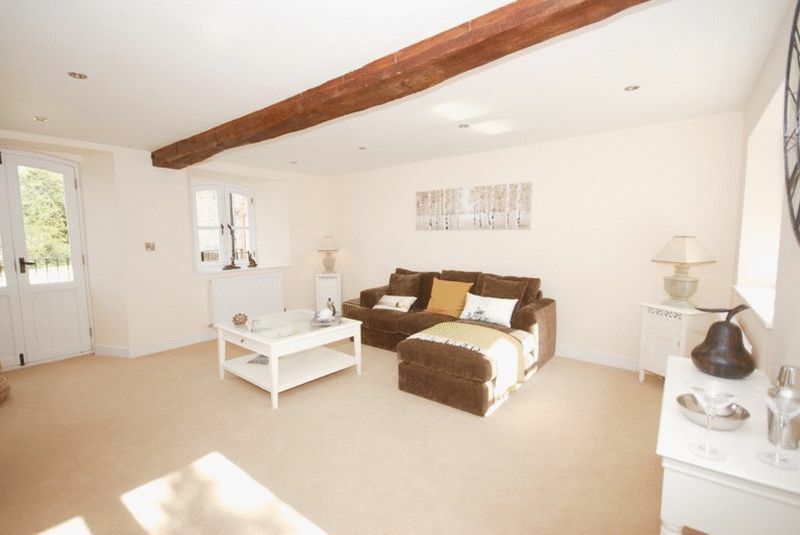 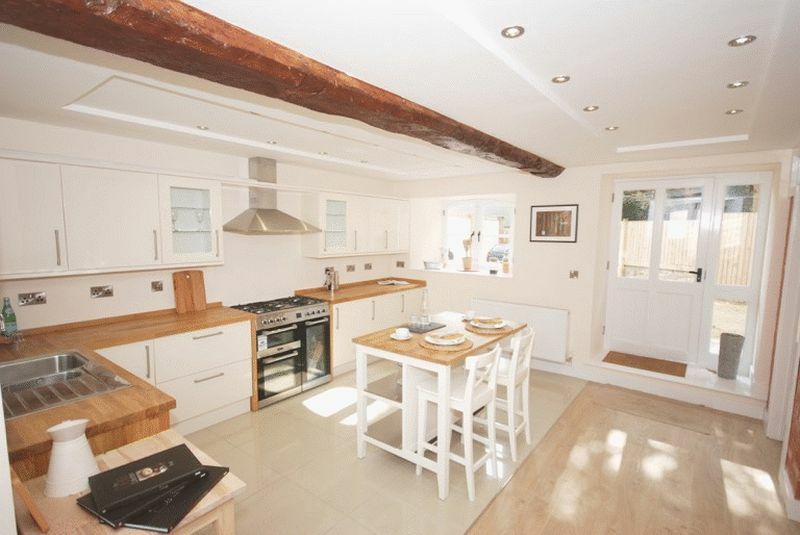 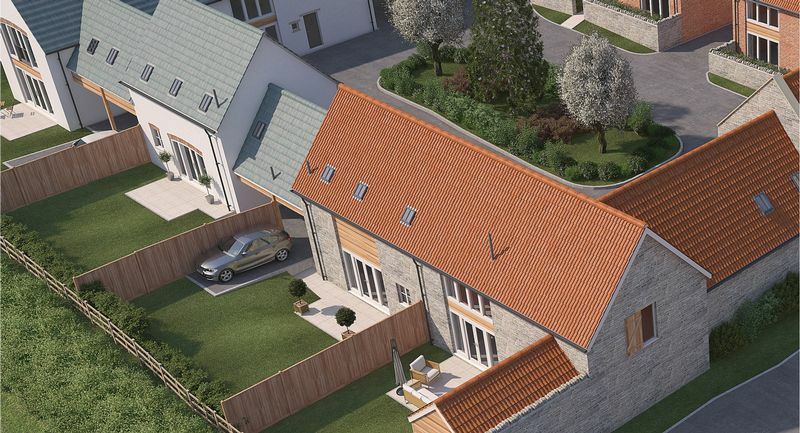 A delightful brand new house in a village setting about a mile and a half from Wells.